Made For Cities A Brompton is the perfect bicycle for the city. It folds down to a portable, p.. 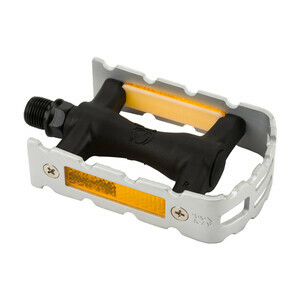 Replacement Brompton non folding right hand pedal (silver) with integrated reflectors. ..